The share of trading and investment securities income shrunk to 36% in 2018 from 47% in 2009. 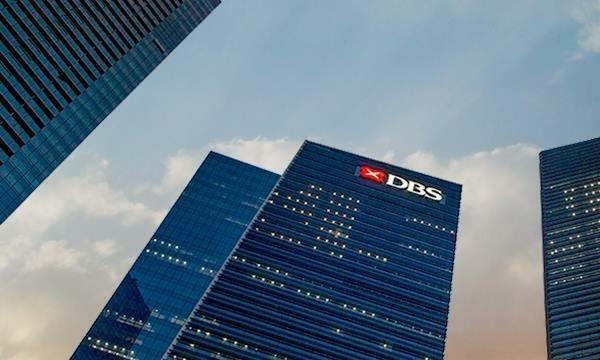 Banks in Singapore are growing their fees and commission businesses over the more volatile trading and investment securities arm in order to build a more stable earnings base that could weather against a dismal stock market, according to a report from Maybank Kim Eng. In fact, the share of fees and commission as a share of the banking sector's non-interest income is projected to have grown to 64% in 2018 from 53% in 2009 whilst trading, investment securities income shrank to 36% from 47% over the same period. "By the time of the GFC, close to half of noninterest income was delivered from trading and securities investments. Following the GFC and the significant volatility that followed, the sector has been reverting back to basics with increased investments and focus on generating fees and commissions," Wickramasinghe said, adding that the bank's efforts to grow their private banking and wealth management platforms were able to provide them with stable and less volatile source of non-interest income. Before the GFC, the banking sector was generating a significant part of non-interest income from fees and commissions which were less volatile as they were largely driven by fees charged for loans and services together with wealth management and insurance related income. "Overall, the post GFC evolution of the sector has seen a shift away from volatile earnings in favour of earnings that structurally offer better visibility," concluded Wickramasinghe.